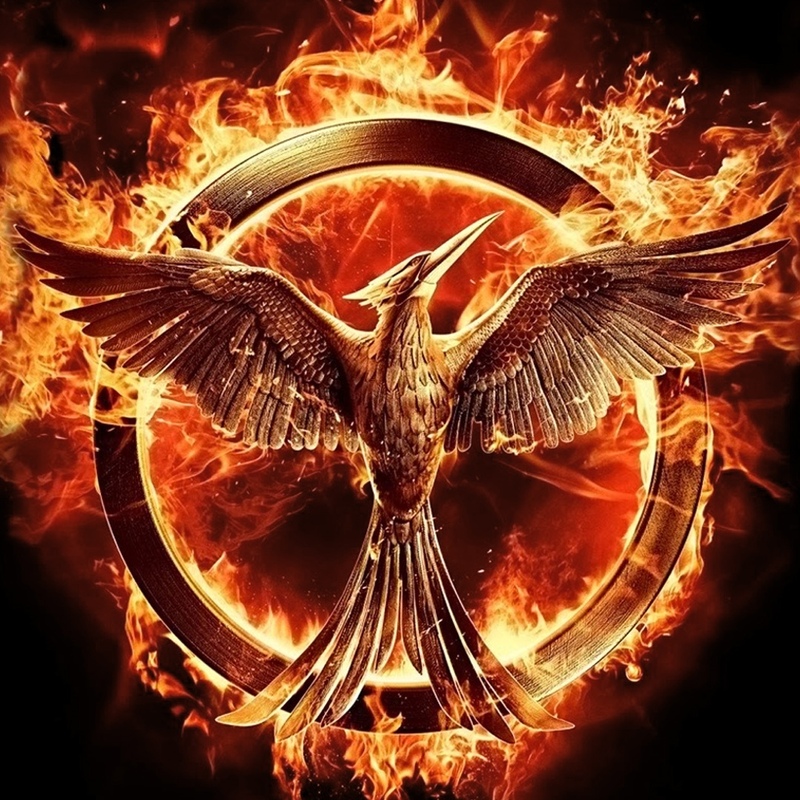 Episode 022 - Worst Sequels Ever & Mockingjay II REVIEW! Happy Thanksgiving one and all! This week, we're doing a full review of The Hunger Games Mockingjay: Part II and giving our FINAL update on Never Seen It November! Thank you very much to everyone who participated in the challenge. We then spend a generous portion of the back end talking about our most-hated sequels of all time, and Nick takes the time to rant against a film that many consider a classic. We're still looking ahead to December and you can STILL vote between now and the end of the month on our December challenge! Will it be the Holiday challenge, or the Dust-It-Off December challenge? Let us know what you want and we'll pick the winner at the end of the month! My apologies for the audio quality toward the end, it developed this strange echo on the end of Justin's audio and I'm not sure why but I'm sure it's his fault... HAHA! You can now find our podcasts on YouTube! Go to https://www.youtube.com/user/EpicFilmGuysNY/feed and check them out if that's easier. Whatever you do, head over to https://itunes.apple.com/us/podcast/the-reel-rundown/id1027239734 and rate us on iTunes! "Oh, Streetcar!" from The Simpsons, episode "A Streetcar Named Marge"
Thank you for listening, and we'll see you at the movies! Happy Thanksgiving! Merry Christmas, ya filthy animals! In this week's episode, Nick and Justin look back at the holiday classic Home Alone which turns twenty-five years old today! We also look ahead to the weekend with the release of the final film in the Hunger Games series, Mockingjay: Part II. Nick also rants about the news of a potential remake of Memento. All this, and we shout out to two great guys, Paul and Wayne, who just did a countdown of their top ten apocalyptic films in their latest podcast. So we decided to take five of our favorites and run them off as well as a tie-in for them. Also, we officially announce our December challenge! The holiday movie challenge, or "Dust it off" December- which one will we choose? That's up to you! Vote for your favorite idea between now and the end of the month and we'll pick the winner for our December challenge. Please check out the podcasts mentioned in tonight's episode! If you're a fan of what we do, you'll love them too. Please take the time to head to iTunes at the links provided to subscribe to their podcast and rate them... and us!! And our great thanks to all of those podcasts for interacting with us and shouting us out and helping us build our audience, and we theirs. Please rate The Reel Rundown on iTunes!! Episode 020 - Our Guilty Pleasure Flicks! In this super-sized episode of the Reel Rundown, we discuss our favorite guilty pleasure flicks, and we love 'em no matter how bad or cheesy or hated they are! Justin also takes a few minutes to discuss his thoughts on the latest James Bond film SPECTRE, and Epic Film Guy Nick rants about the continuing flood of information from Disney as the release date for Star Wars Episode VII creeps to just over a month left to go. A big thanks to all of the podcasts that have shouted us out lately, particularly the guys at The Countdown. If you like our podcast, please give them a listen! You can find (and rate!) them on iTunes by visiting https://itunes.apple.com/us/podcast/countdown-movie-tv-reviews/id979577413. Thanks very much Paul and Wayne for your shout-outs all the way from Perth, Australia. While you're over there, give us a rating as well! https://itunes.apple.com/us/podcast/the-reel-rundown/id1027239734. Other podcasts we mentioned in this episode were the Drunken Dork podcast (https://itunes.apple.com/us/podcast/the-drunken-dork-podcast/id910040832) and the Something, Something Podcast (https://itunes.apple.com/gb/podcast/something-something/id987075905). As mentioned by Epic Film Guy Justin, the Star Wars Episode VII poster done by Adam Relf is on his website at www.adamrelf.com. As always you can join in our daily discussions on facebook over at www.facebook.com/epicfilmguys, and you can subscribe to us on Twitter @EpicFilmGuys. Thanks for listening, and here's to twenty more! Episode 019 - Fall and Winter 2015! Good morning film fans, and a happy weekend to you! Today we're discussing the films that we've seen to open our "Never Seen It November" challenge, reminding any fans that still want to take part, there's plenty of time! We also discuss some of our favorite 1991 films as a shout-out to the Countdown Movie and TV podcast. 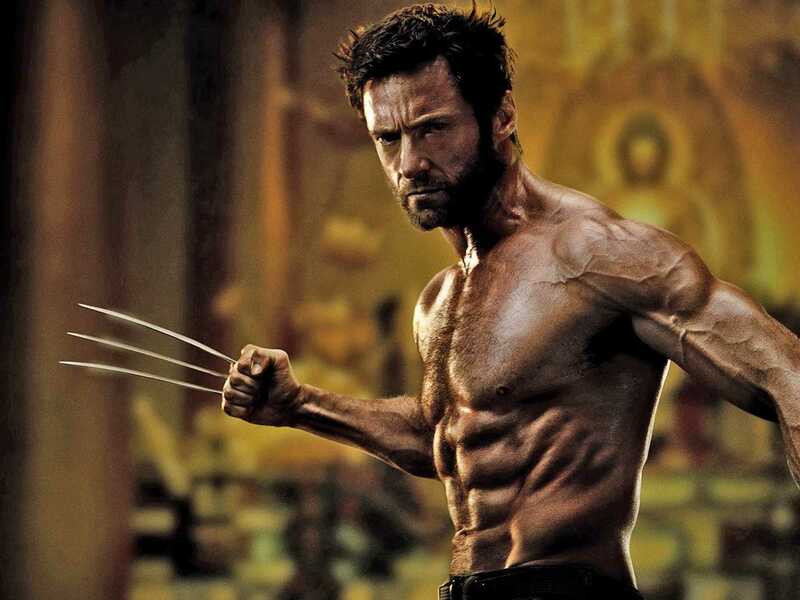 We also discuss the recent rumors that Hugh Jackman might show up in X-Men: Apocalypse after all, and of course, we can't seem to go a week without further discussing the upcoming movie event of the new millennium, Star Wars: The Force Awakens. We also look ahead at other new releases to come this month, chief among them The Hunger Games: The Mockingjay Part 2 and the latest entry in the James Bond franchise, Spectre. Thanks very much for everyone who has already joined our challenge for November, and we implore you to give it a try! Just pick ten films, any ten, that you have never seen before and check them out. Check in with us over at www.facebook.com/epicfilmguys to update us on your progress. Don't forget, you can also check us out on Twitter @EpicFilmGuys!